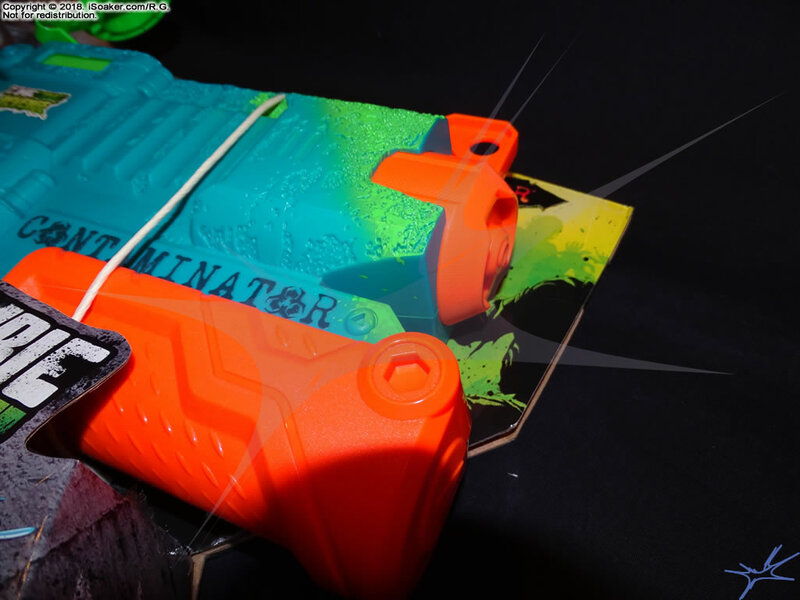 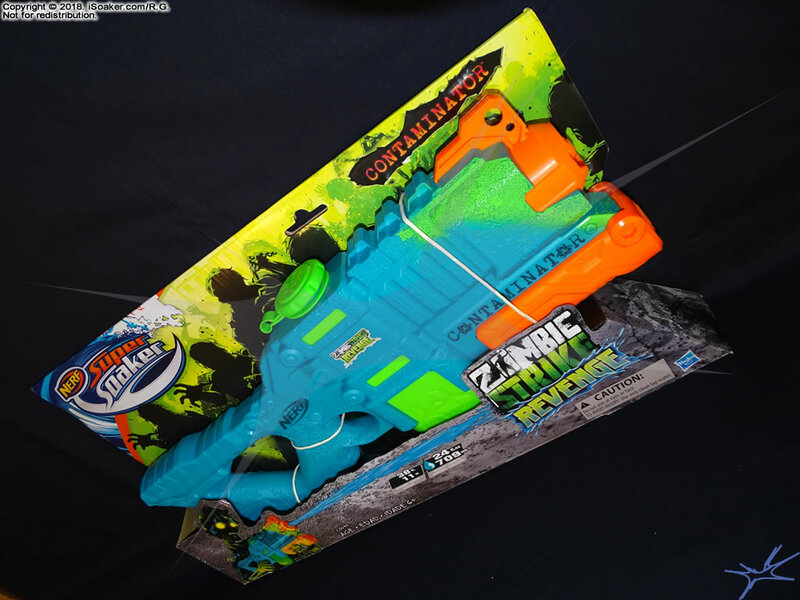 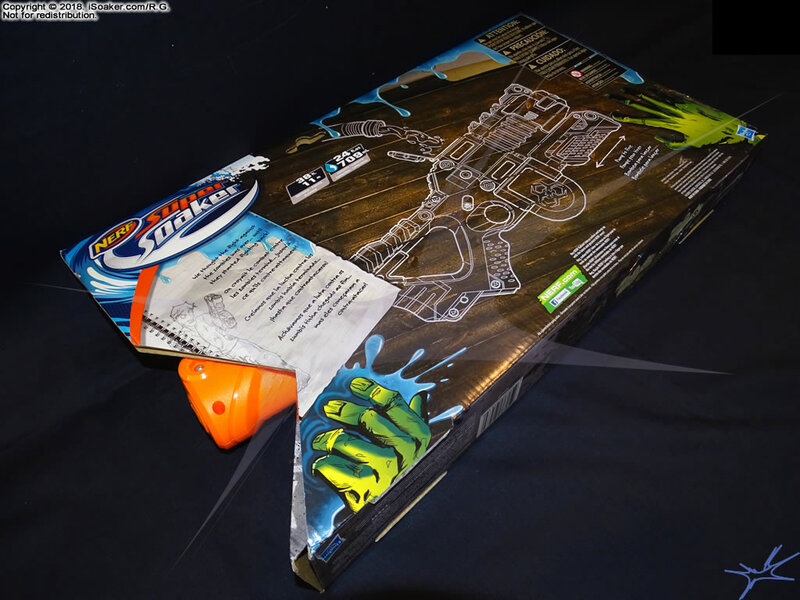 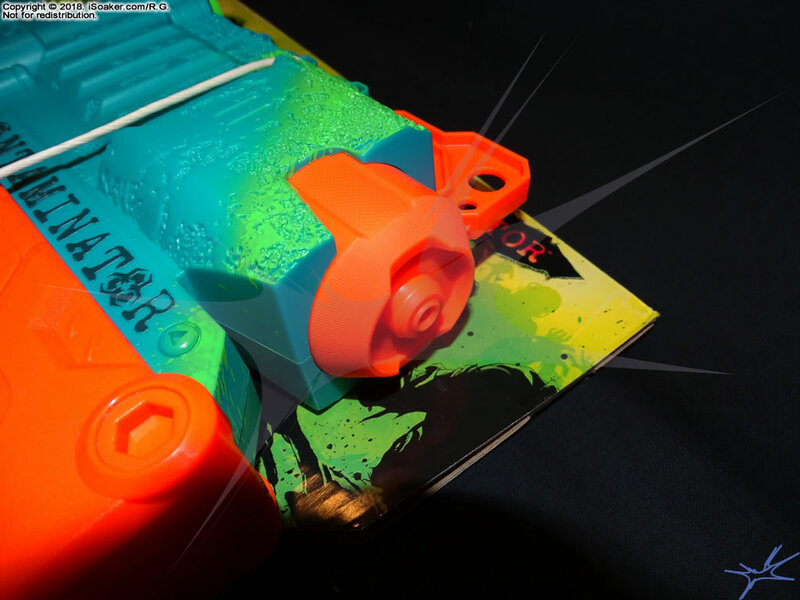 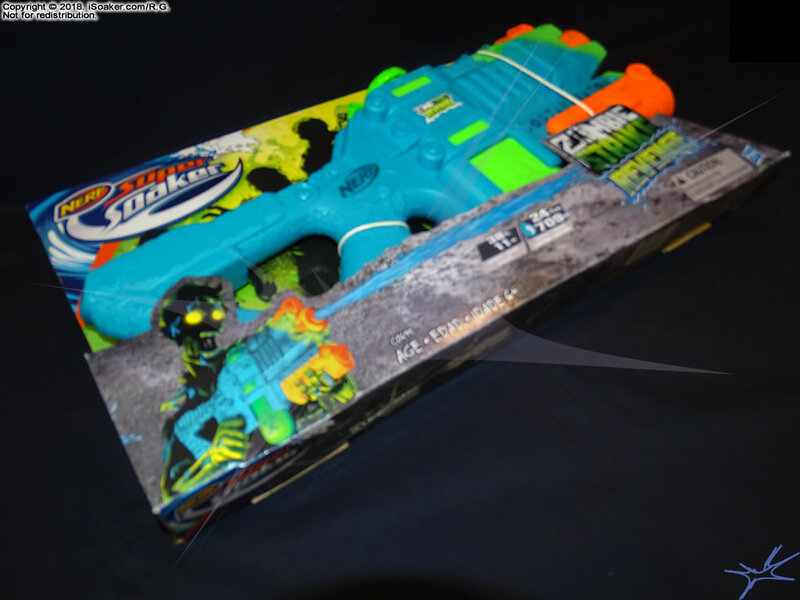 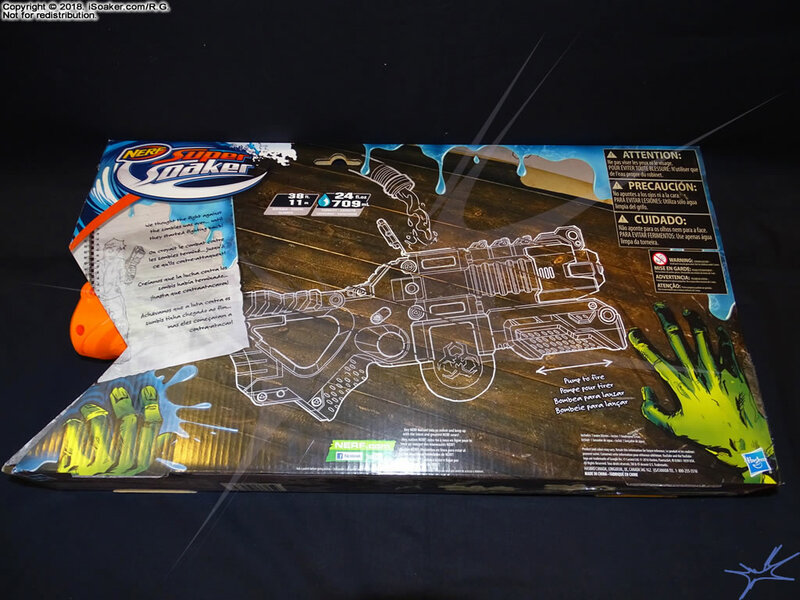 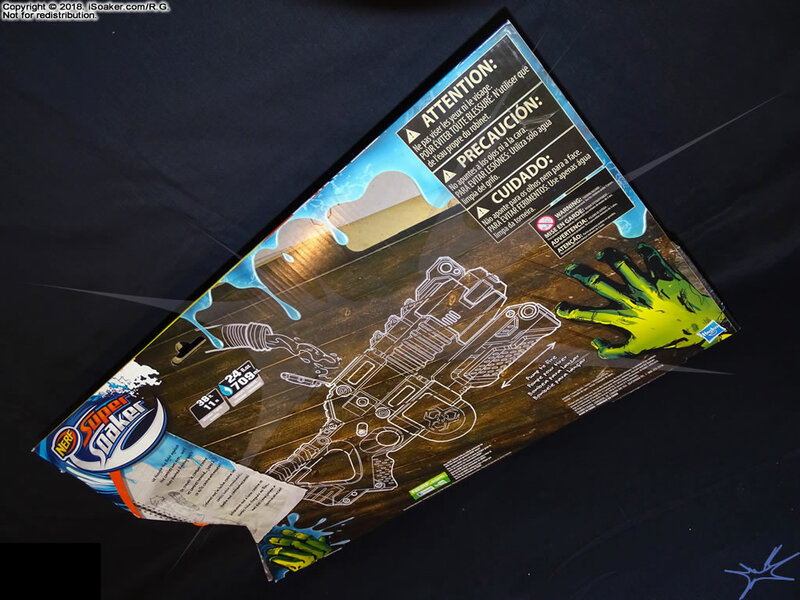 The Nerf Super Soaker Zombie Strike Revenge Contaminator is a pump-action water blaster released by Hasbro Inc. for 2017. Its reservoir is accessed via a quarter-turn tethered cap. 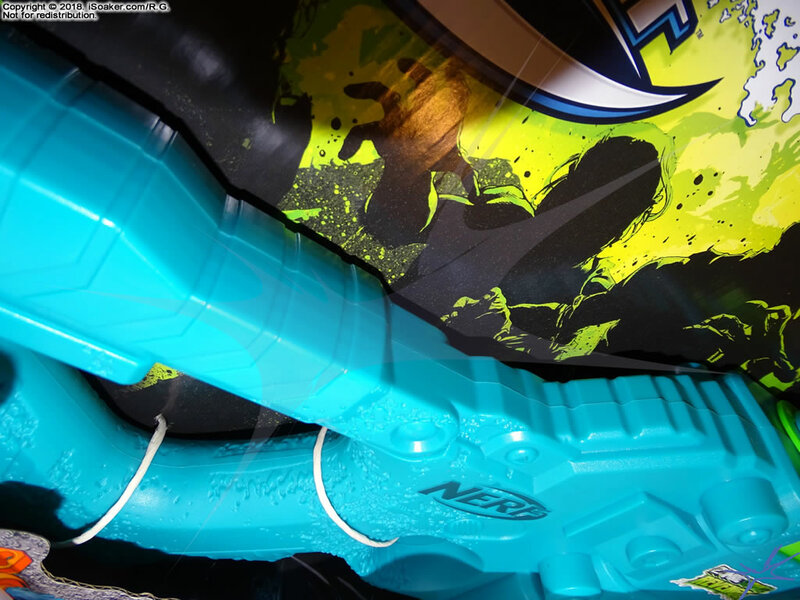 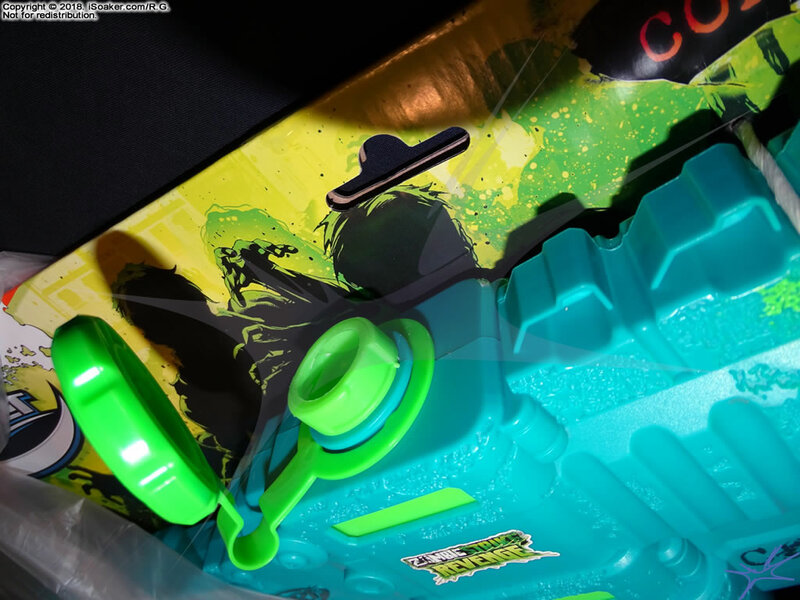 Unfortunately, the air hole placed in the cap to allow air to enter when water is drawn into the pump can dribble when the blaster is held at certain angles. 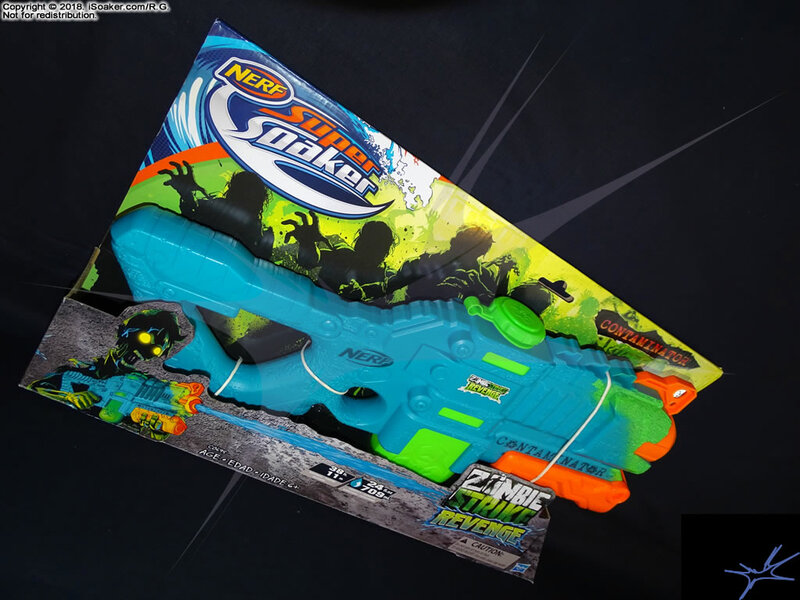 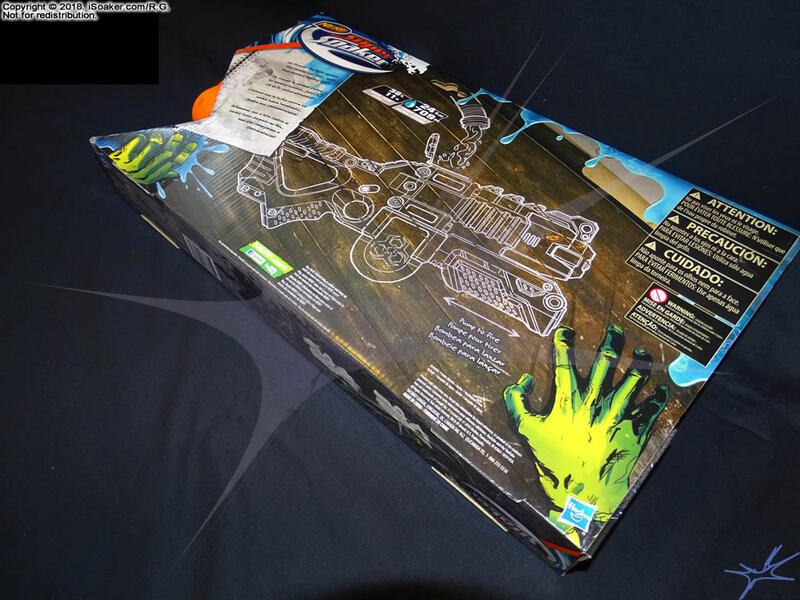 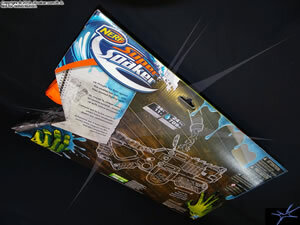 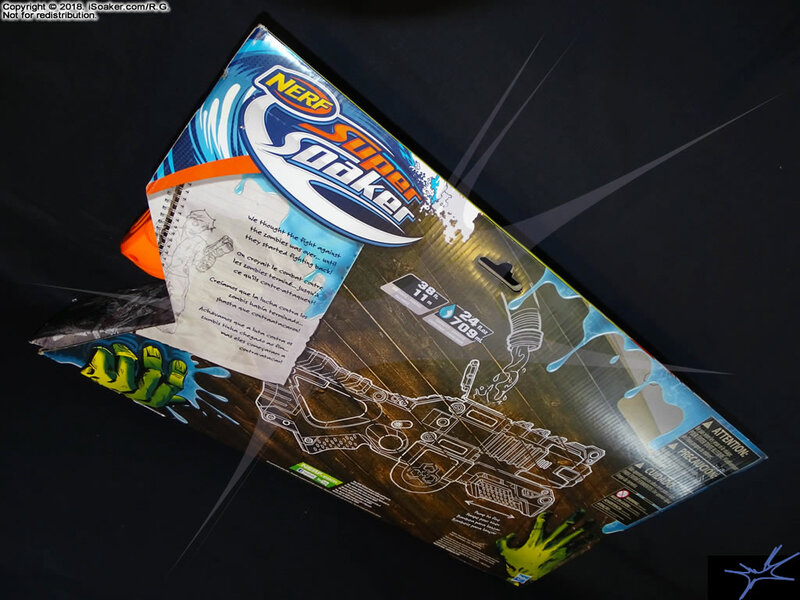 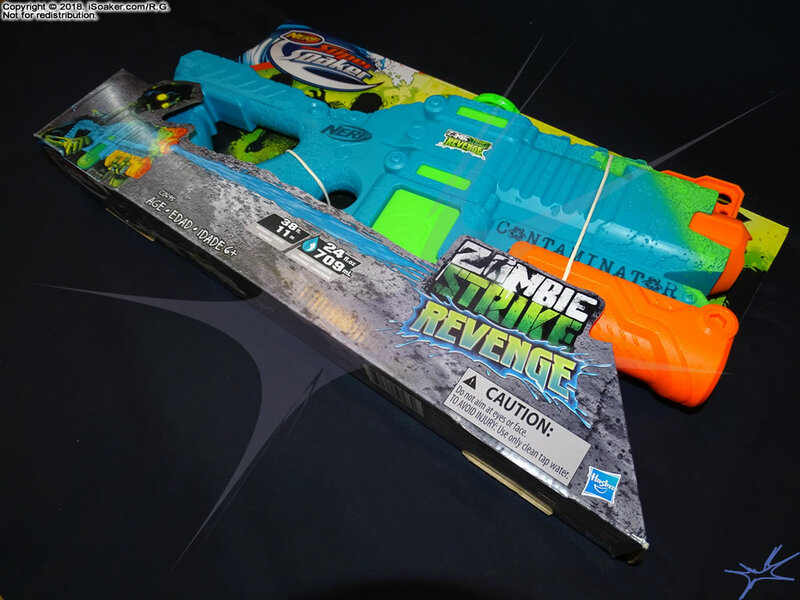 At present, the Nerf Super Soaker Zombie Strike Revenge Contaminator is being left in its original packaging. 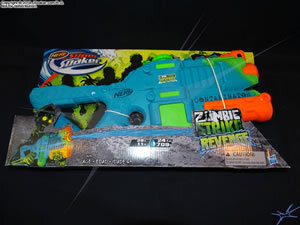 Therefore, only a handful of statistics were measured for iSoaker.com.